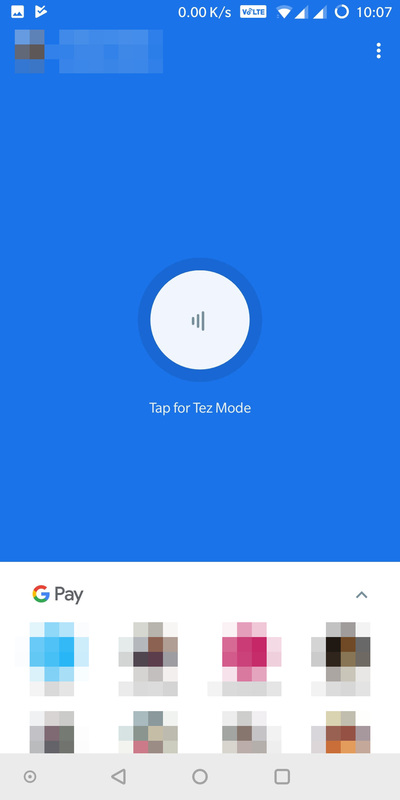 Users are starting to receive the updated Tez v17, which includes the Google Pay rebrand. You can get it from APK Mirror if it hasn't rolled out to you yet. 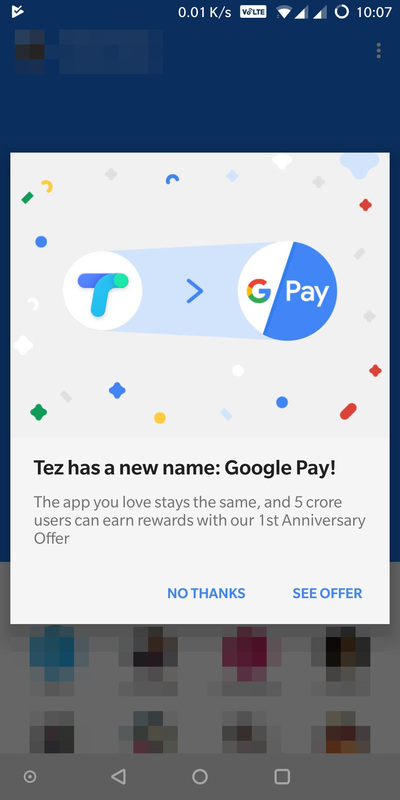 Tez, the mobile payment service launched by Google in India, hasn't even reached its one year anniversary. But in the time since its arrival last September, it has grown and is now used by over 22 million users and businesses monthly who have made over 750 million transactions. 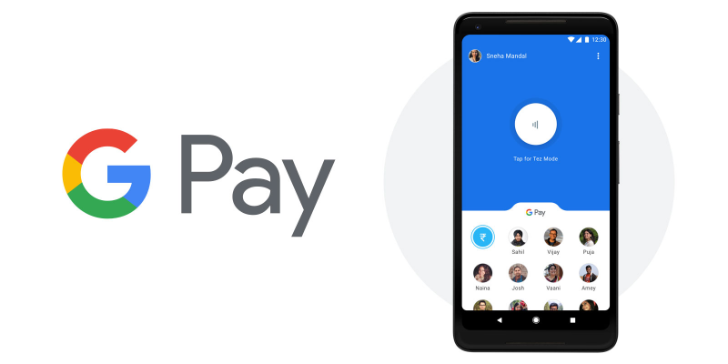 The rebrand to Google Pay doesn't seem to mean much right now, but Google says it's a first step toward unifying its payment services globally. 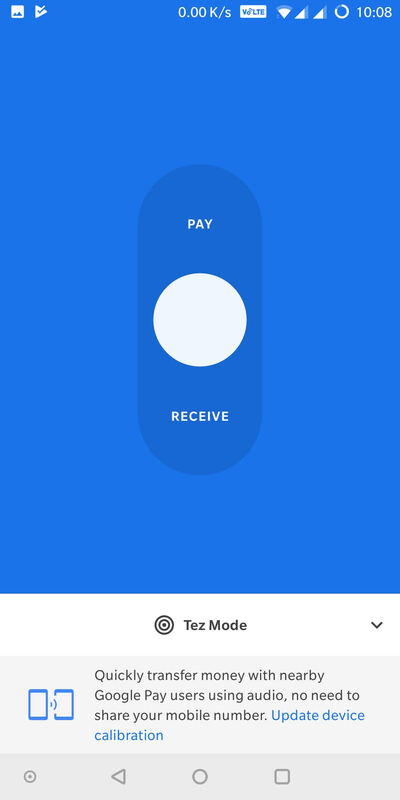 It has learned a lot from Tez and plans to incorporate some of its features (easy access to contacts, one-touch mobile recharging, and rewards) into Google Pay for other countries. 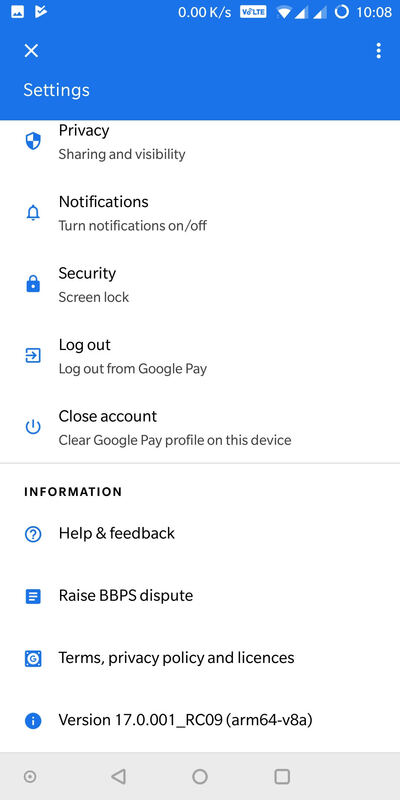 On the other hand, Indian users will get some of Google Pay's features and should benefit from access to more partners online and in stores with time. The Tez Android app doesn't seem to have been updated yet, but we'll let you know once it does and see if that requires a new APK. 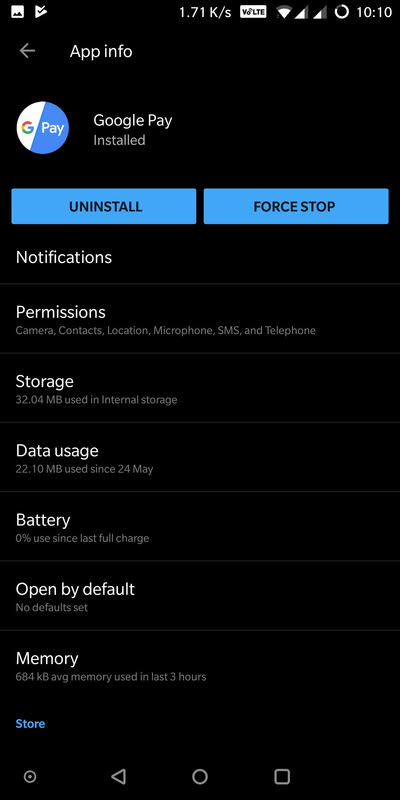 In the meantime, you can continue to use Tez normally.